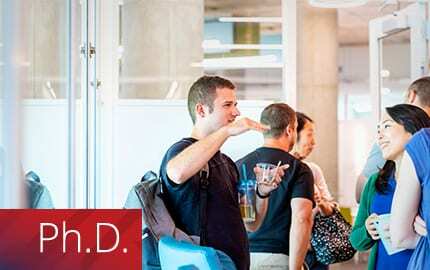 Welcome reception for new PhD students and faculty in the new Tepper Quad Faculty Conference Center. We started with orientation all morning, followed by lunch for all PhD students and faculty, and a reception to end the day! 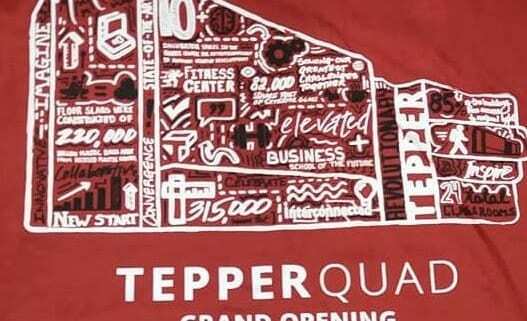 We’re moving into our new home in the Tepper Quadrangle in 2 months! Very exciting! https://blogs.tepper.cmu.edu/life/wp-content/uploads/2018/05/TQ1.jpg 1136 1871 Laila Lee | Ph.D. Program Staff /life/wp-content/uploads/2017/10/Life-at-Tepper-Full-Color.png Laila Lee | Ph.D. Program Staff2018-05-09 19:13:042018-05-09 19:13:04TQ Move! Tepper alumni, faculty and current Ph.D. students attended the 2018 AEA/ASSA (American Economic Association/Allied Social Science Association) Annual Meeting, which took place in Philadelphia this year. We had a great alumni turnout at this year’s ASSA/AEA 2018 Tepper Reception!